With the CrossFit Opens for 2014 well and truly over its time to take a minute and reflect on all that was achieved and overcome. First off a huge Congratulations goes out to the 99 members at Willetton and 34 members from Nedlands that decided to take on the challenge this year. The Opens proved to be a challenging beast for all this year but with so many inspirational moments it truly brought out the best in us. Wayne, Nine and everyone who pushed 14.5 to the limits and completed the impossible. 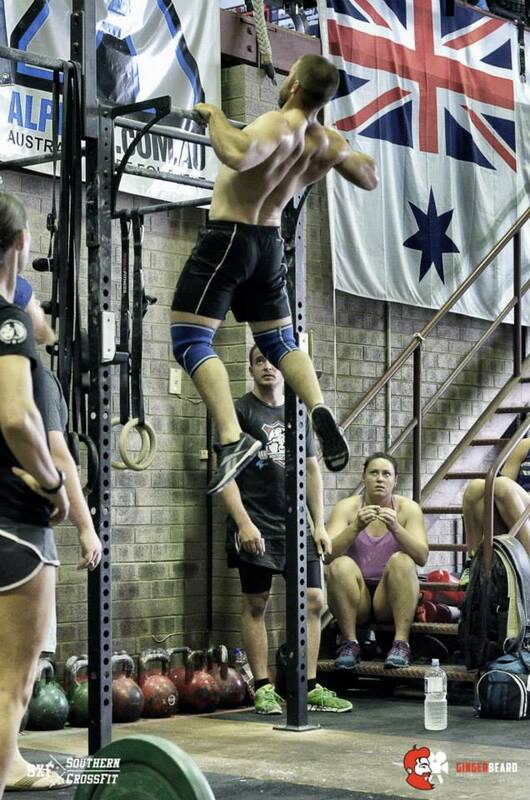 Rhys Downing the only one at SXF to make it into the 18rounds of Pull Ups in 14.2 & Fin Dog putting in a huge effort in 14.5 and coming 17th in Australia. Riley Hochwald - Jones & Tristan Baccala a couple of our youngest members to ever complete the Opens. And finally Scotty Holmes for winning the overall feuding battle between himself and Jonathon Cridland. Junko Matsuzaki for finishing 100th in the world for her category. 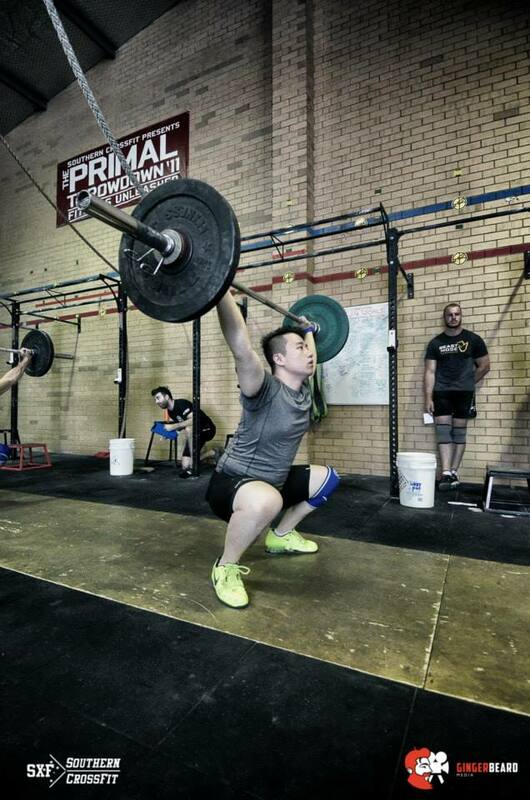 In a few weeks she will be doing the qualifier WODs for a chance to make it thought to the games as an Individual. Liz Griffin after getting her first Double Under's decided to register. 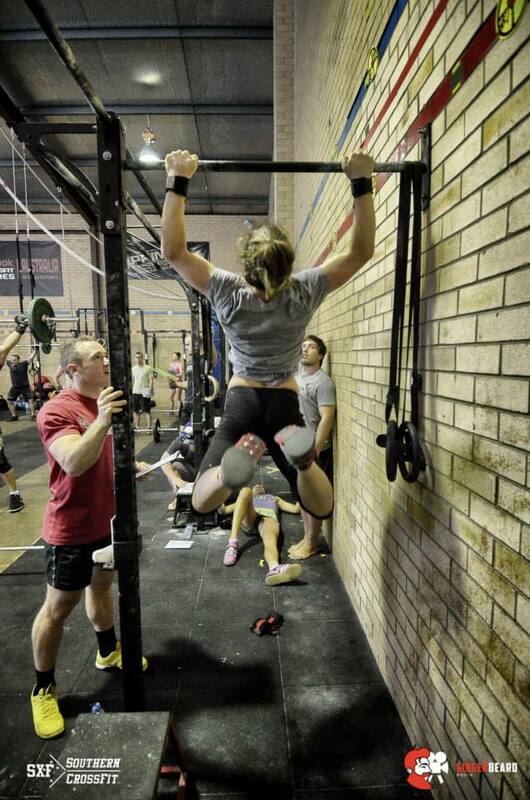 Went on to get her first 25kg Overhead Squat, Toes to Bar and 30kg Thruster. Laura Tompkins for getting a 10kg Overhead Squat PR, Dave Hann and Dave Vaughan first ever loaded and full range Overhead Squat. Danny and Basia's monster effort to get 14.5 done. 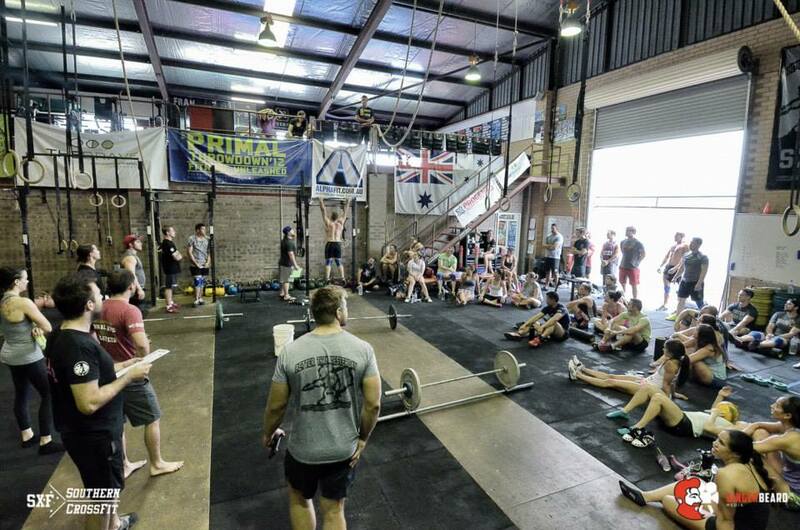 Congrats to everyone we have missed as well as everyone who did the workouts as part of the daily WOD even though you might not have been registered. We all know how much you put in to each workout and everyone should be proud of what they have accomplished this year so far. If anything the Opens gives us a chance to see our strengths & our weaknesses and also challenges you to do things that may have seemed too heavy, too hard and dam near impossible. So take the time to give yourselves a very cheesy pat on the back and set those goals for the next challenge ahead. 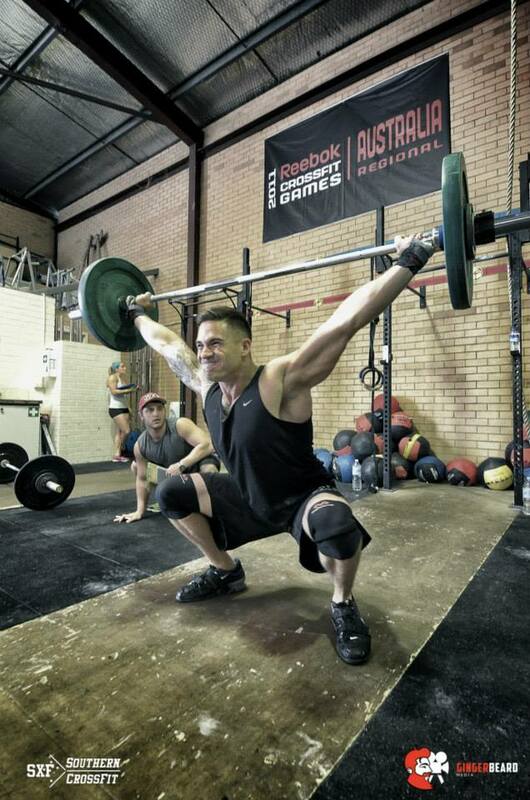 No matter where you placed, how many reps you completed you're all champions in our eyes! !